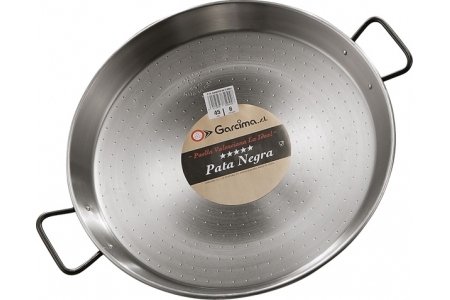 The Professional Paella Pans "Pata Negra" are designed for intensive use. 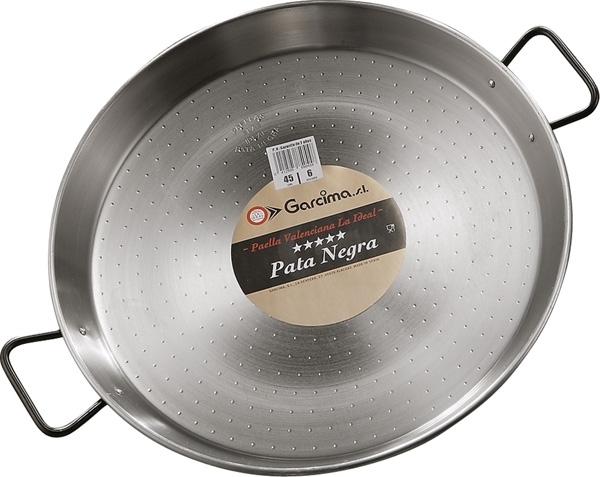 These paella pans are the thickest ones sold in the market. This improves their resistance to deformation and keep the paella hot. It´s the best choice for catering and restaurants.